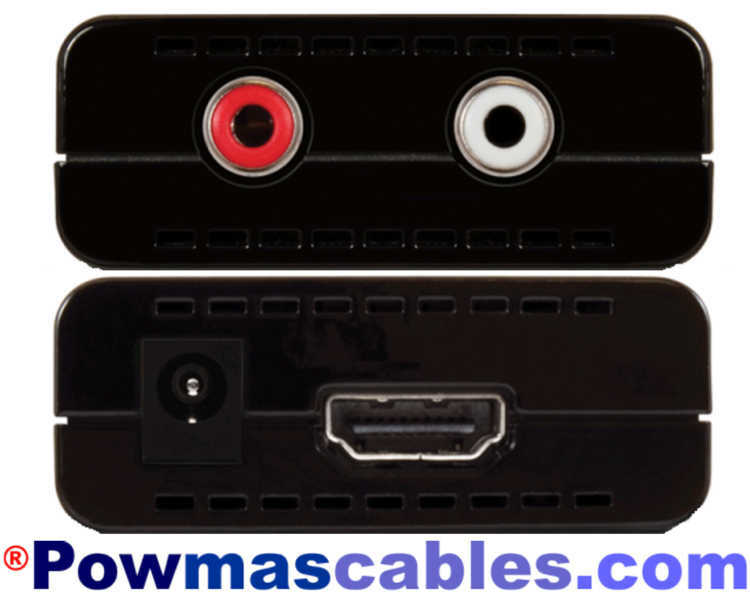 Bosscom HDMI V1.4 kabel, Bang & Olufsen. 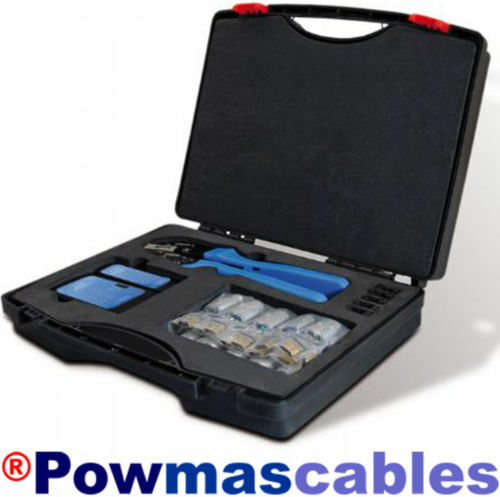 The cable is built to the most stringent requirements for HD media and interface standard . And that translates into a cable with beautiful sound and breathtaking picture . The Bosscom HDMI is very transparent and open with lots of speed and dynamism, the low 'm given back much tighter and deeper than usual. This HDMI delivers crisp and clear images intense , accurate color and vivid contrast with many sharp detail , so does the shadows much sharper detail . 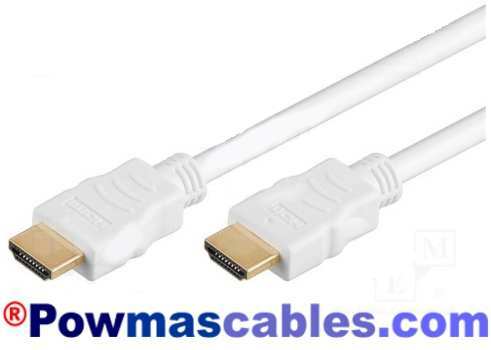 The connectors on this HDMI cable meet the exact dimensions that meet the standards must meet , hence the fit is perfect and the cable will not be easy from TV or decoder to remove. 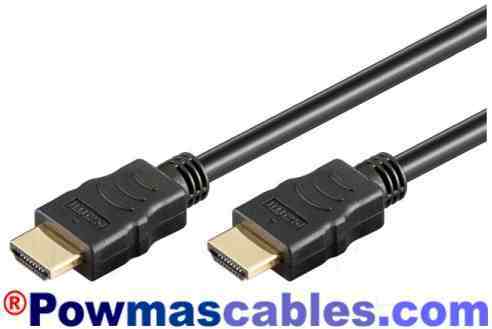 This cable surpassed all performance of the high standards associated with a HDMI license. 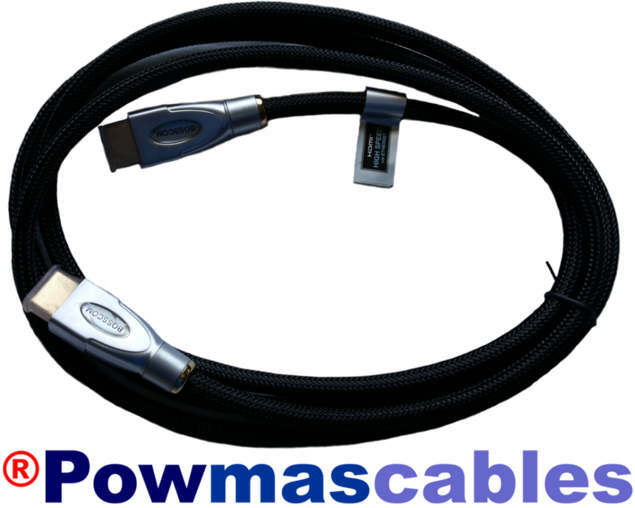 Watching this cable is definitely a feast for the eyes , price / quality can mix a lot of expensive segment this cable. 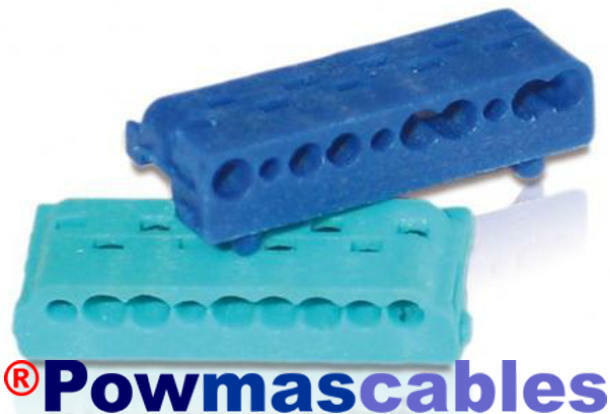 This cable is free from halogen . 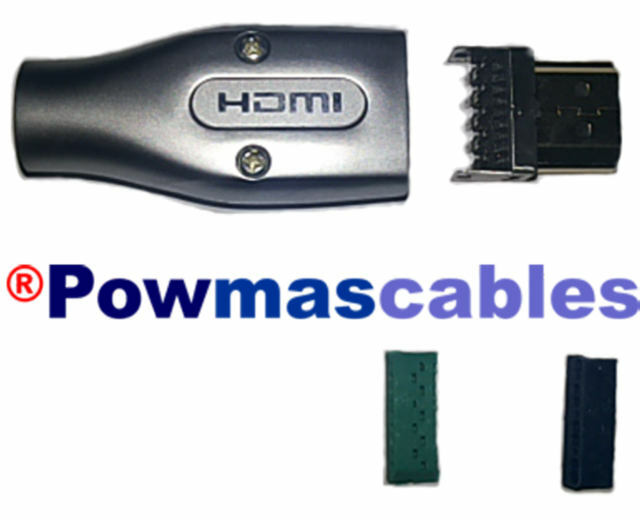 The HDMI cables Bosscom 's lifetime warranty . The image are significantly improved after 20 hours. 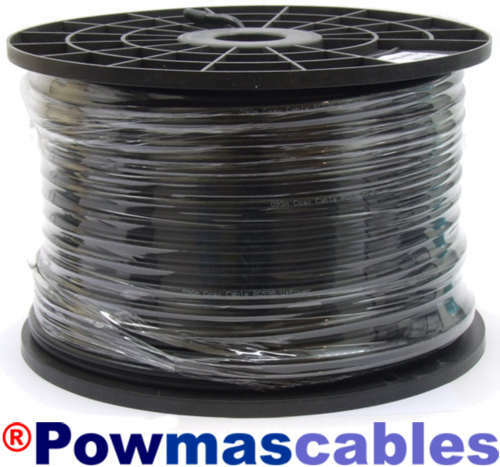 10 meters, 15 meters and 20 meters only available on request delivery time about 14 days. 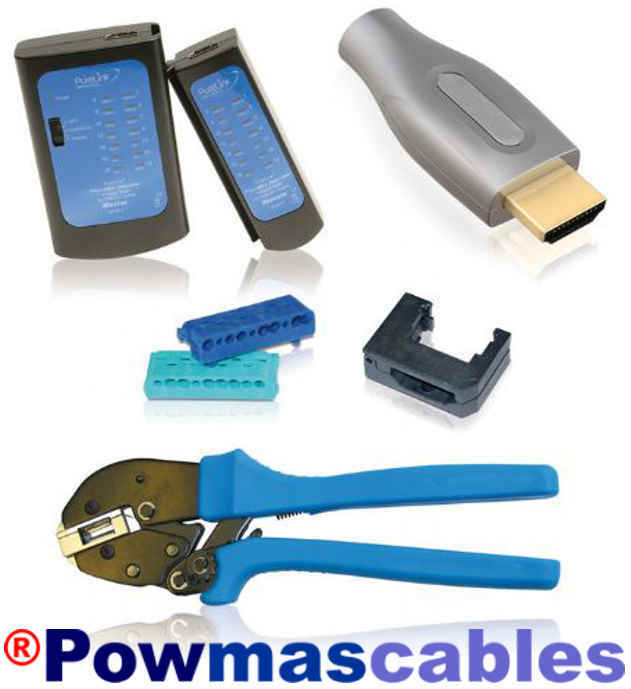 To use this connector, you need a suitable pliers. 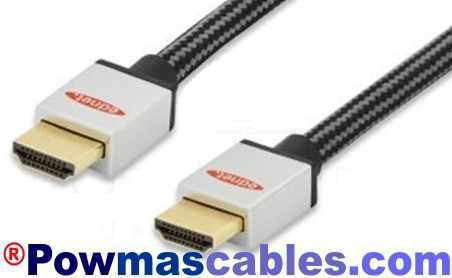 Tasker High Speed 2.0 HDMI cable with ethernet 3D 4K. The AU-1HARC is designed to extract audio signals from an ARC (Audio Return Channel) enabled HDTV and convert them into a line-level analogue stereo signal. This device is perfect for use with HDTVs without special audio input audio from the ARC enabled HDMI connection and goes to a non-HDMI advent amplifier, AVR, from the active speakers. 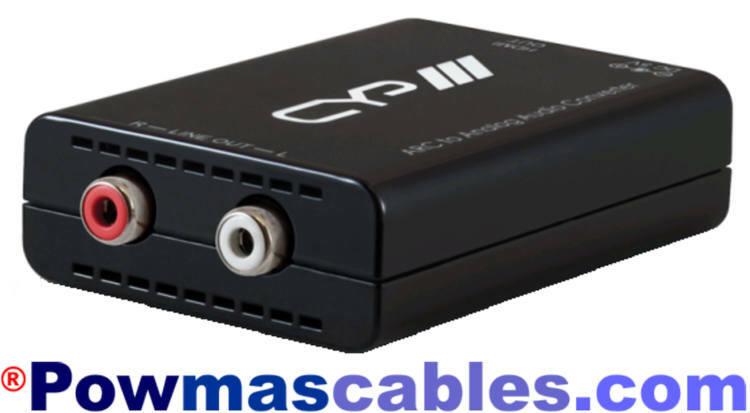 It supports HDMI audio sampling rates up to 192 kHz and provides analogue 2 channel stereo reception with DAC conversion (Digital to Analog Converter). 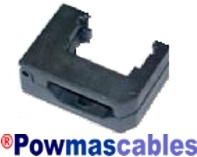 Suitable for, Beolab 8000-6000-4000-1 which has RCA LINE connection. Please note, there is no HDMI cable included!